USA - Elite Multimedia Productions (EMP), a Nashville-based professional sound, lighting and video company, recently completed the major acquisition of live production equipment from TMB to accommodate the company’s expected growth in 2014. With a number of large acts already on board for the 2014 year, including American Country Music’s 2013 Entertainer of the Year Luke Bryan, EMP purchased five ProPower Lighting Distros, 20 ProPlex Data Distribution splitters, and miles of ProPlex cable outfitted with Neutrik’s Ethercon connectors to handle the increased workload. In addition to providing full-service touring support to Luke Bryan in 2014, EMP is slated to work with a number of other well-known acts, including Dream Theater, Darius Rucker, Thompson Square, Rodney Atkins and Big Daddy Weave. The equipment purchase from TMB, one of the most respected product and service companies in the entertainment production and staging industries, was the first of several EMP expects to make prior to the end of the year. 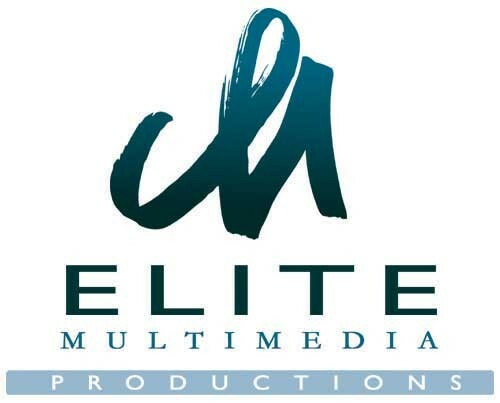 Elite Multimedia Productions provides turn-key services to many popular recording artists, as well as for special events across the U.S. For TMB, working with high-profile and professional companies such as EMP is recognition of the company’s unwavering commitment to its customers.